Specialists Dental Care is the best dental clinic in Panchkula, Mohali and Chandigarh that offers you all sorts of help to ensure your dental health. Here, at our centre, dental experts will treat you through the professional and the most promising dental services. 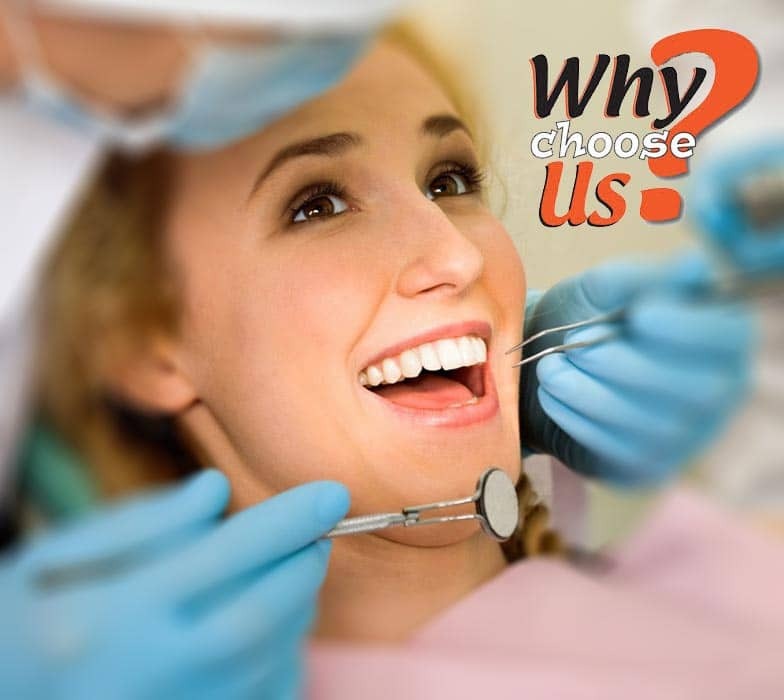 At Specialists Dental Care, the best dental clinic in Panchkula, all the treatments, services and procedures are performed here under a strict sterilization and hygienic environment.